— From What Color is the Wind? A blind child questions all he encounters--a dog, wolf, elephant, mountain, bird, stream, and tree--about the color of the wind. Each responds differently, with a shape, color, smell, texture, or idea. Each page displays a visual and tactile palette of cutouts, textures, colors. It is a sensory experience that makes the invisible experiential, ending with the wind as the pages fly. 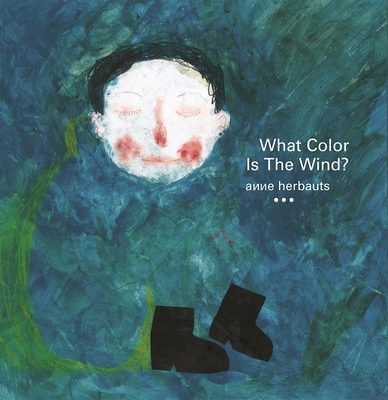 A graduate of the Academy of Fine Arts in Brussels, Anne Herbauts expresses an original world in each of her books. Awake to the richness of the world, endlessly curious, and rigorous in her work, Anne has written and illustrated over twenty books.